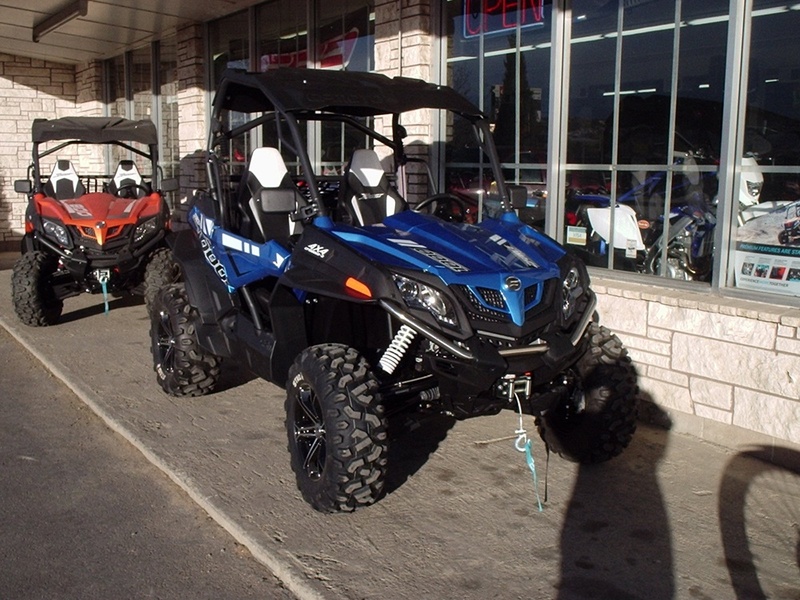 Savage Motosports LLC in Great Falls, MT is a trusted dealer of motorcycles and off-road vehicles. Love the thrill of motorsports? Looking for top-notch off-road vehicles? Come to Savage Motosports LLC in Great Falls, MT. 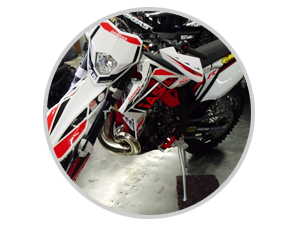 We cater not only to your sporting vehicle needs but also provide high quality bike parts and accessories. Take advantage of our large inventory of brand new top quality bike parts, and huge collection of reasonably priced used bike parts and accessories. We are franchise reseller of CFMoto. So, are you a Moto Savage...? We are. Take a look at what we offer to our motor sporting savvy customers. 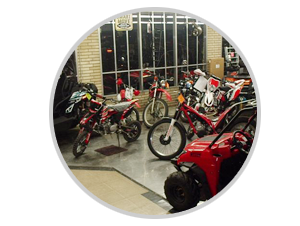 Find out more about our large inventory of motor cycle and off-road vehicle accessories. Whatever be your motor sporting parts requirement, we have it all here. "The new CFMOTO ZFORCE 1000s are here!!" They are FAST and going FAST!! "You can be a MOTO SAVAGE TOO!!" 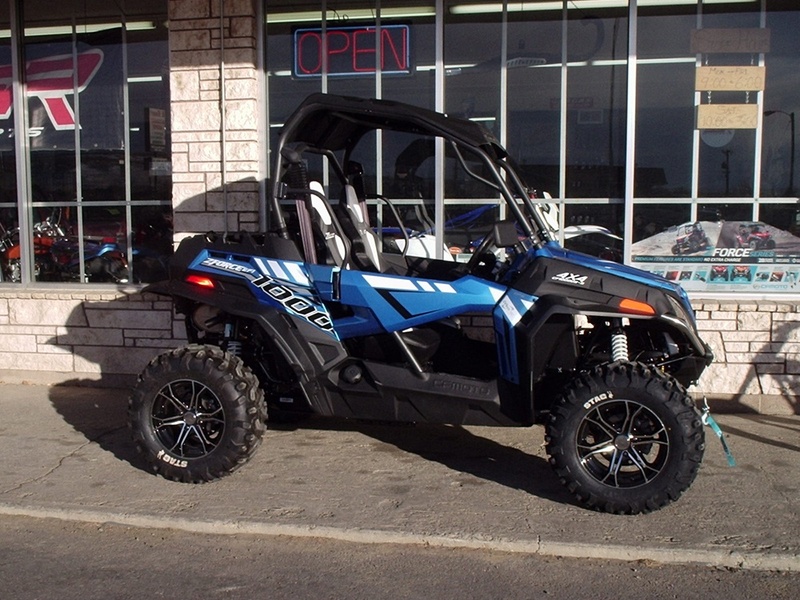 With this 2015 CFMOTO UT800 you could go anywhere you want! Thank you for visiting the online home of Savage Motosports LLC in Great Falls, MT. 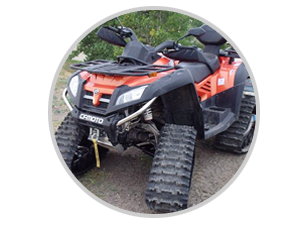 We look forward to helping you with all your motor sporting and off-road vehicle needs. We provide excellent new and used motor parts and accessories at competitive prices. Come to us for ATVs and mini-bikes. Call us or fill out the contact form below for details. Copyright © 2018 Savage Motosports LLC. All rights reserved.